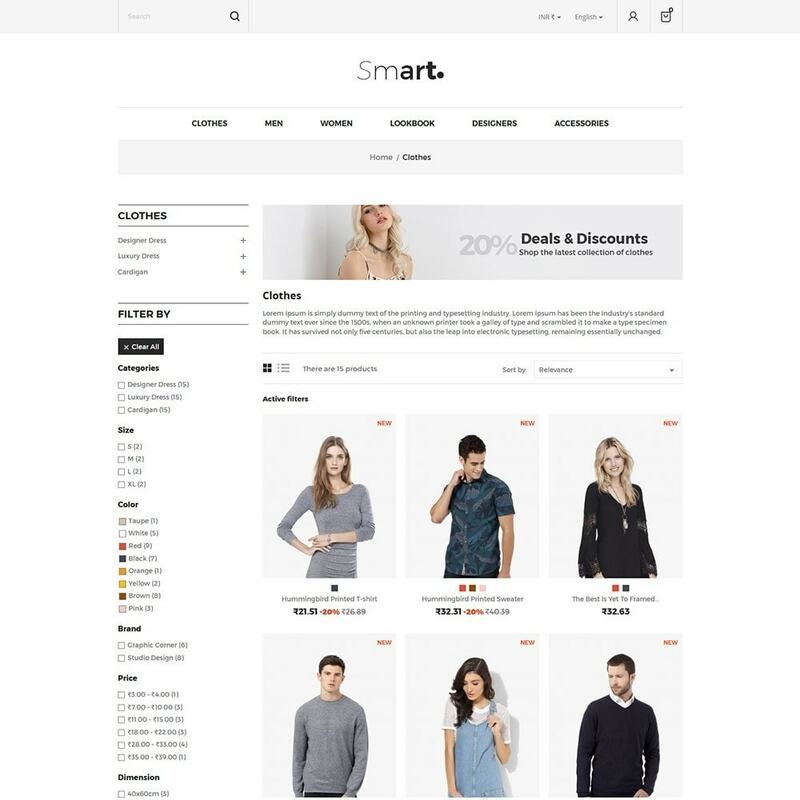 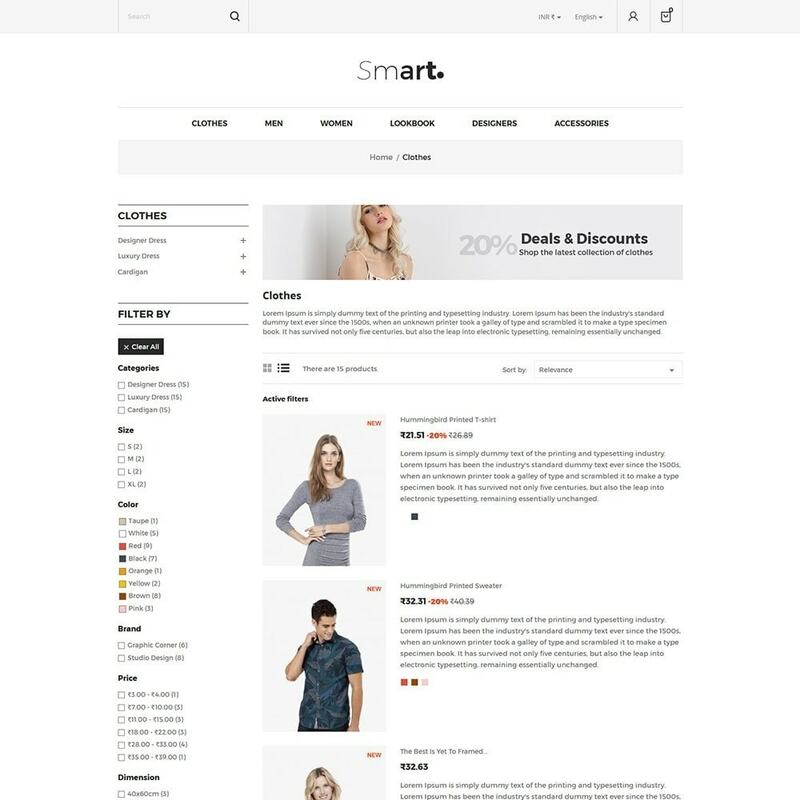 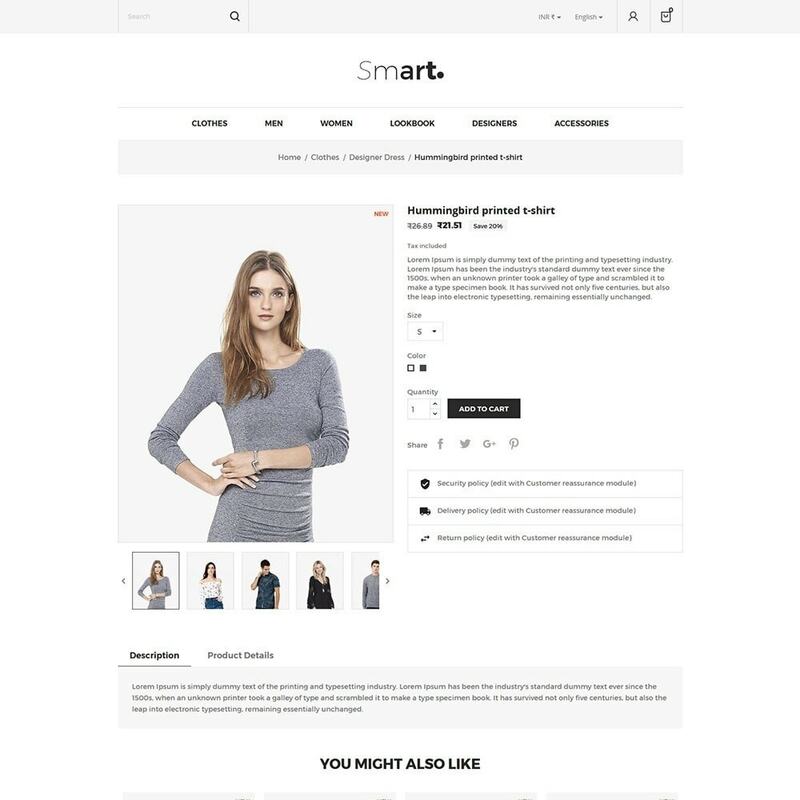 Smart Fashion Store Responsive Theme is designed For Fashion theme, Apparels Store,Dress , Men, women, Suits, Bags, Watch, Jewelry, swimwear, wine, minimal, accessories, unique and multi purpose store. 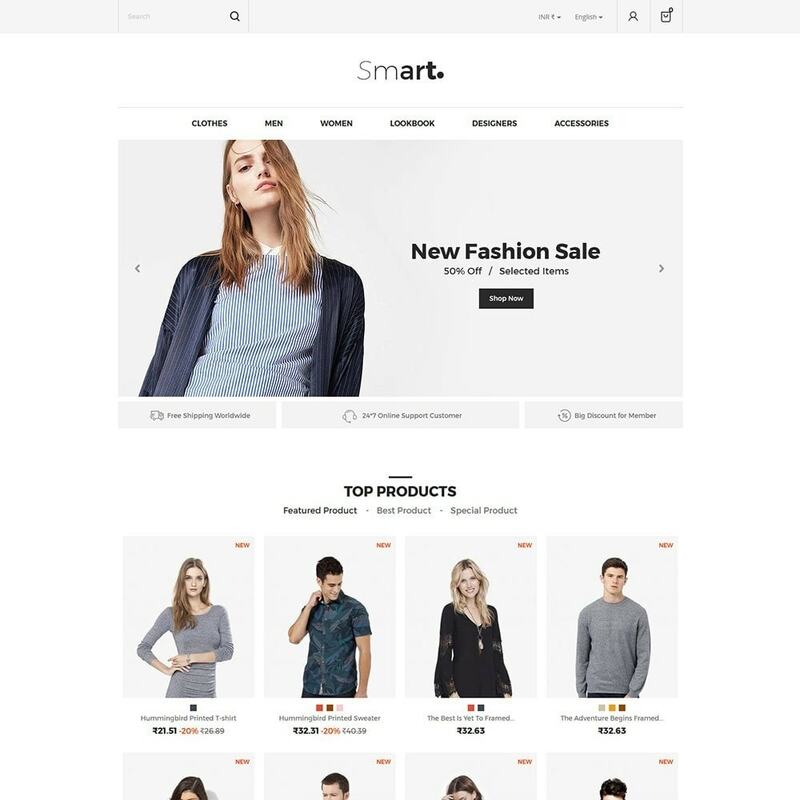 its look very professional. 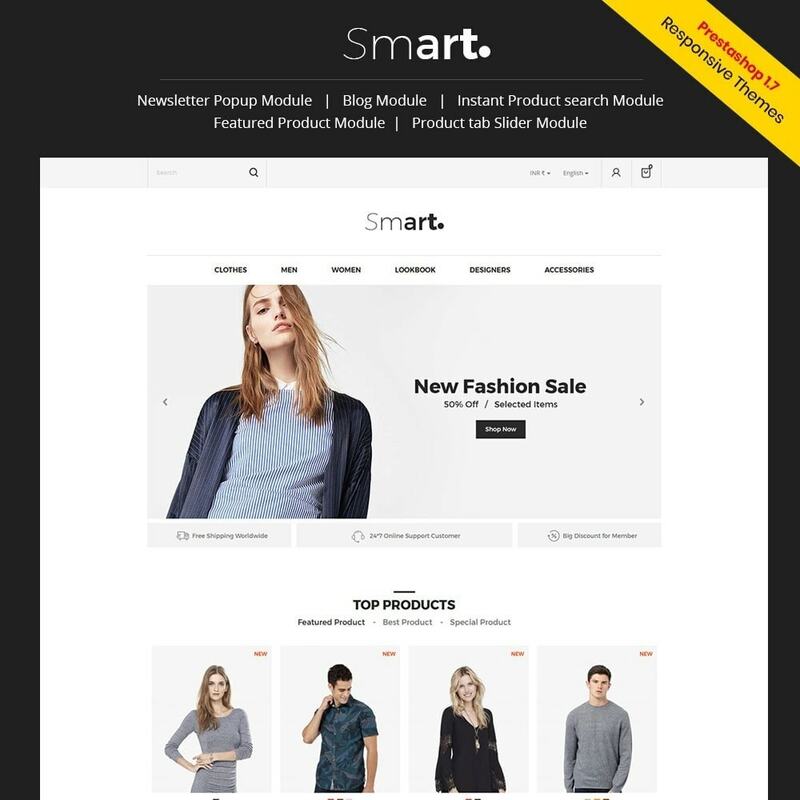 Smart Fashion Store Responsive Theme is designed For Fashion theme, Apparels Store,Dress , Men, women, Suits, Bags, Watch, Jewelry, swimwear, wine, minimal, accessories, unique and multi purpose store,Fashion Responsive, Fashion Store,Fashion accessories, Fashion Store responsive,Wedding Dress,Womens Clothes, Women's Clothing, Lingerie Women Shop,Men's Wear,Men's Clothes, Men's Fashion,Apparels Store,Apparel Templates.